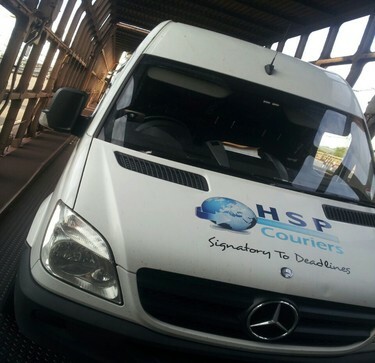 HSP are a leading sameday express courier company who can provides services in Glasgow and organise collections within 60 mins of booking confirmation. We are able to get your goods collected and on their way quickly, reliably and most important safely. 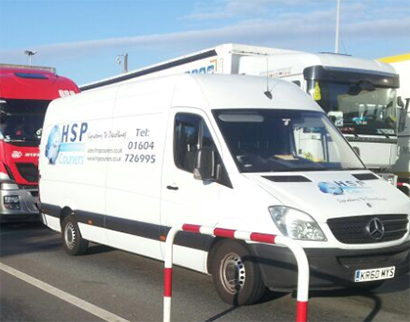 HSP Couriers work closely with carefully selected partners and companies all across the UK ranging in size of vehicles from a small van to a 44T articulated lorry which allows us to utilise vehicles UK wide whilst still giving you the dedicated and personal service. 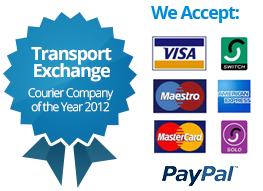 Looking for a courier in Glasgow to deliver to Europe ? 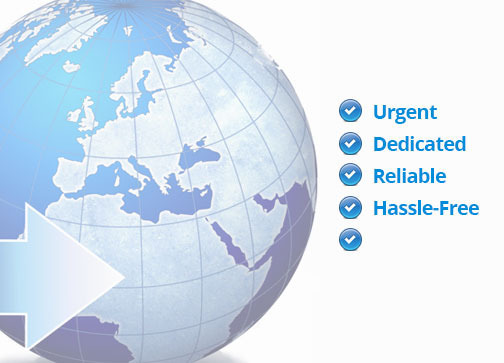 We offer dedicated European services from Glasgow to most parts of Europe for express urgent courier deliveries. Give us a call today on 0800 999 8018 to see how we can help YOU deliver YOUR promise. HSP offer Account Services for regular senders. Contact us for more information. "Our engineers are tough to deal with, HSP take the hassle away from us and deal directly with our engineers as to where they would like their deliveries and when."